Our goal is to bring the expertise of researchers, land managers and biologists in the field, to the general public. 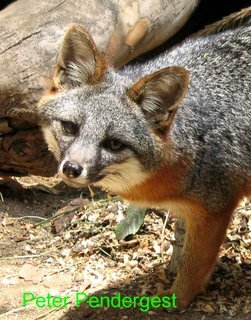 We want you to have access to the most current information available about the island fox and the Channel Island ecosystem. By clicking on the "Library" button in the navigation bar at the top of the page, you will go directly to our library of resources both written and visual. Click on "Library" in the navigation bar at the top of the site. Friends of the Island Fox is devoted to providing educational resources about the island fox and the Channel Islands ecosystem to the public. 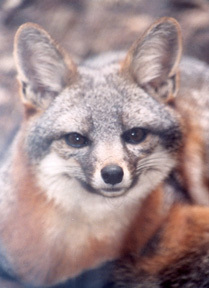 Your donations help support this effort and island fox conservation. To donate click on the Pay Pal button in the upper right panel.